Discussion in 'Off-Topic Discussion' started by Rickaren, Jul 1, 2011. Technology is moving quickly and this is only speeding up the process of wild new inventions. Here are ten of the most incredible inventions to come out this year. Many times, when the average person goes to the lake, they usually dont have enough room to bring wave runners or canoes. With Jason Woods new invention, you can explore the water with an aquatic vehicle the size of a body board. 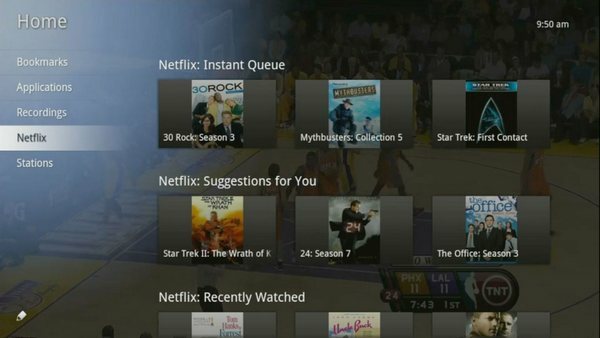 The Google TV was invented to make consumers have to use fewer devices in their house. 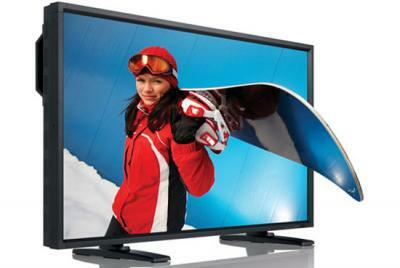 Included in the majority of the popular TVs in the market, Google TV integrates internet and OS use in the TV itself. 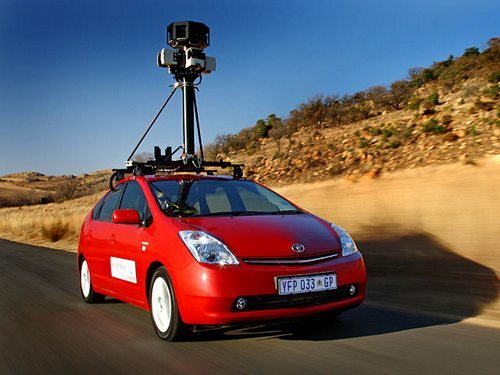 The most advanced automobile innovation of 2011 has been the Google Prius. With remote control technology and GPS capabilities, you will only have to put in the address and it will drive you to your destination. The major drawback to owning a 3D TV is the fact that you always have to have a pair of 3D glasses available. With this new invention, you will no longer have to use 3D glasses to watch your favorite movies in 3D. You probably already know what this one is because of the title. 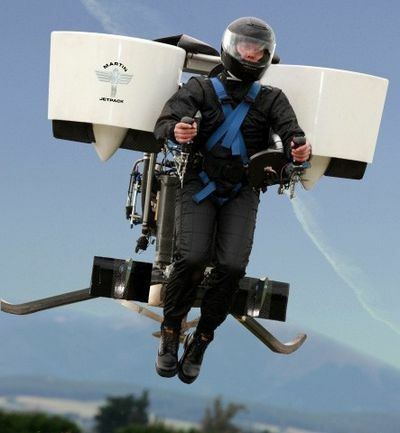 This is a real Jetpack developed by Glenn Martin of New Zealand. 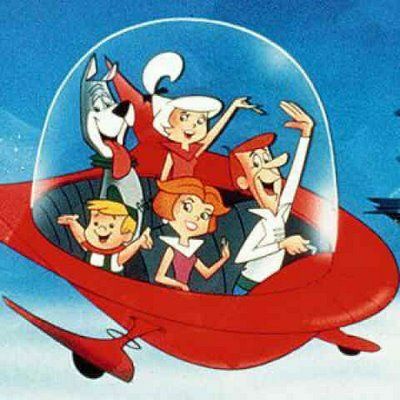 This cool device can fly for around 30 minutes and fly at speeds of up to 60 miles per hour. This invention is a step up from the previous one on the list. It was developed by college students, and can hold up to 2 passengers. 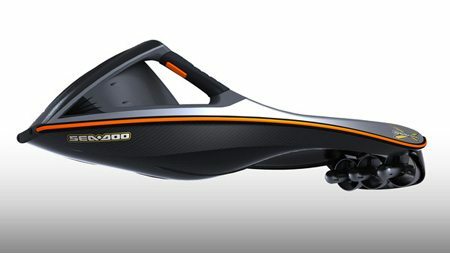 It has the ability to drive on the street and fly in the air as well. 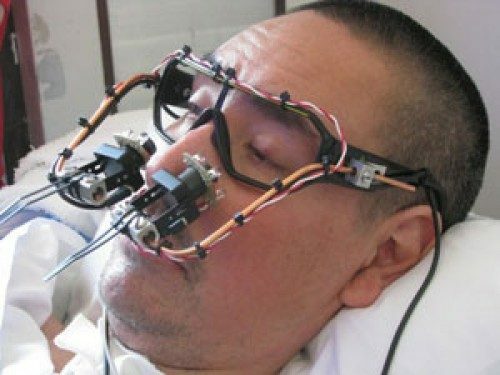 The purpose of the EyeWriter is to allow people suffering from neuromuscular syndromes to write on a computer. These glasses track your eye movements, and translate them to lines on a computer screen. Kasper, the robot has realistic feeling skin and features and is designed to looks as close to a human child as possible. China invented Kasper in order to help children with autism learn how to interpret facial expressions, emotion and language in the aim of helping improve their social skills. 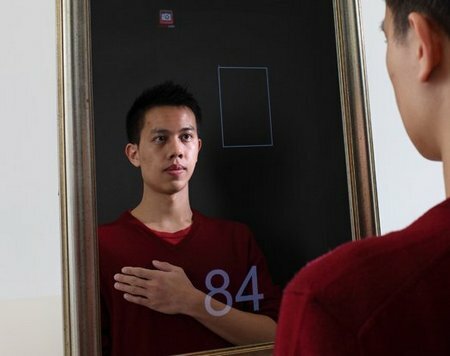 This mirror will evolve home medical technology for the good. It uses a webcam and face-tracking software to determine your heart rate. If it is high, the text will show the number in red on the board. The newly announced Apple iPhone 5 has to be the best invention this year. 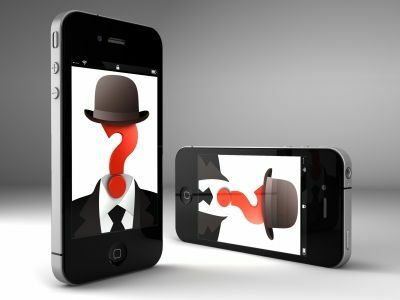 Some of the features Apple described were revolutionary to the smart phone industry.